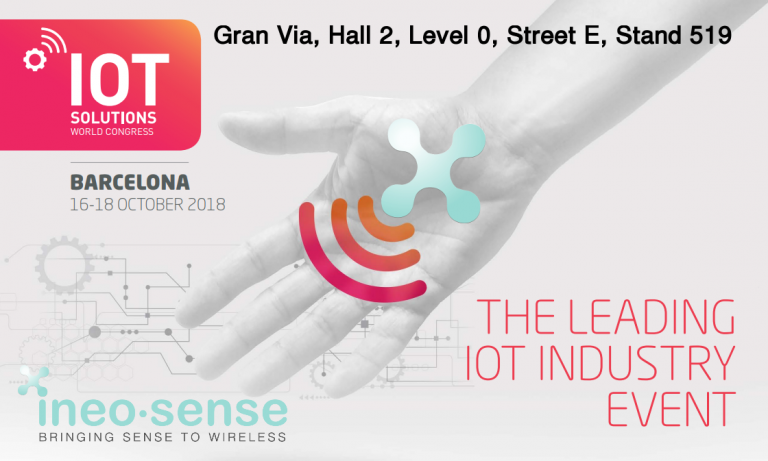 Because Flyers or even a web site are not enough to expose what we can offer you, come and meet us from 16th to 18th of October 2018 in IoTSWC Barcelona. This is the place where anybody speaks about IoT, a some of them speak about IIoT. We are part of them, and we are proud to show you some of our added values. Share your need, and we are going to find the solution to improve your processes.